Are you looking for a card that satisfies your everyday needs? 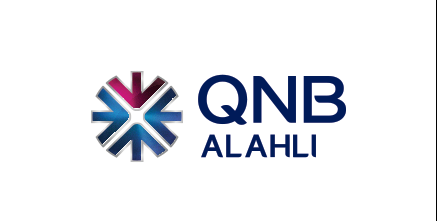 With QNB ALAHLI Classic Credit Card, you can manage and track your credit card activity and have access to many benefits and features. Enjoy Life Insurance on the outstanding balance.